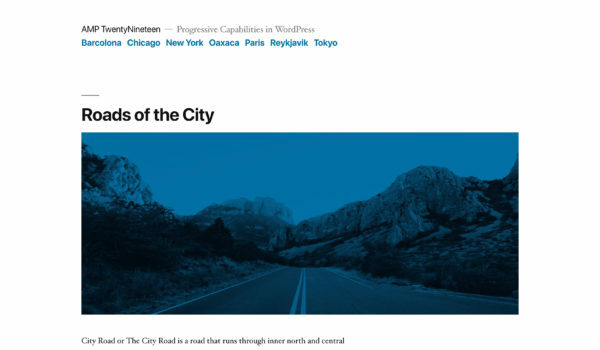 At the core of Twenty Nineteen is its simple, sophisticated typography. 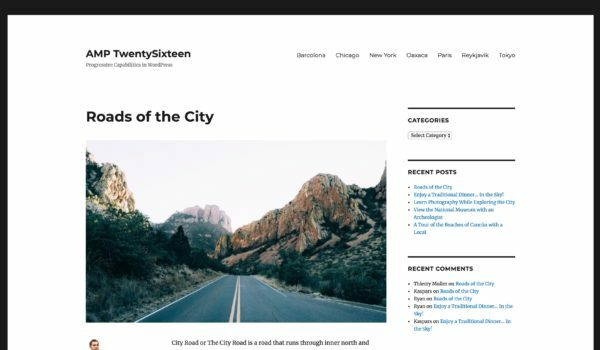 Twenty Seventeen brings your site to life with header video and immersive featured images. 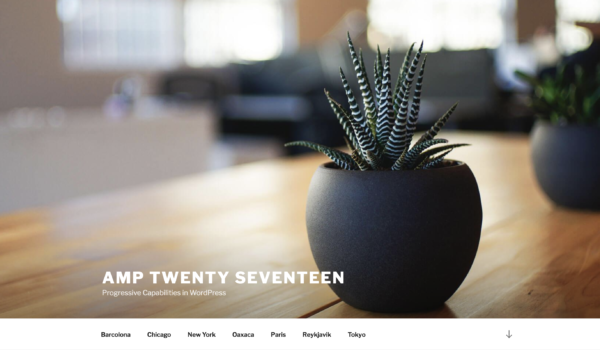 Twenty Sixteen is a modernized take on an ever-popular WordPress layout. 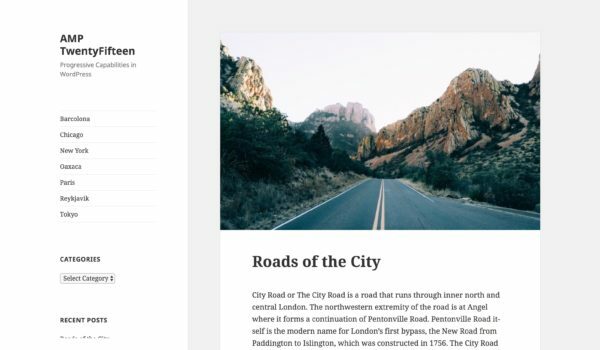 Twenty Fifteen default theme is clean, blog-focused, and designed for clarity.